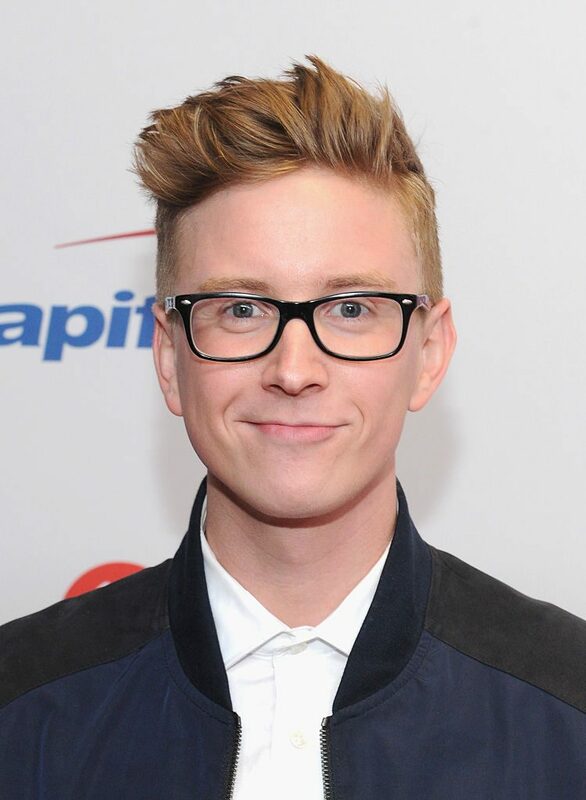 Happy Birthday Tyler Oakley! Millennials will know Oakley as one of the most famous YouTube stars and podcast personalities of today. But there are many who don’t know of this young entertainer, or how he’s made such wealth online. Here is everything you need to know about Tyler Oakley’s net worth of $8 million, which is increasing by the minute! 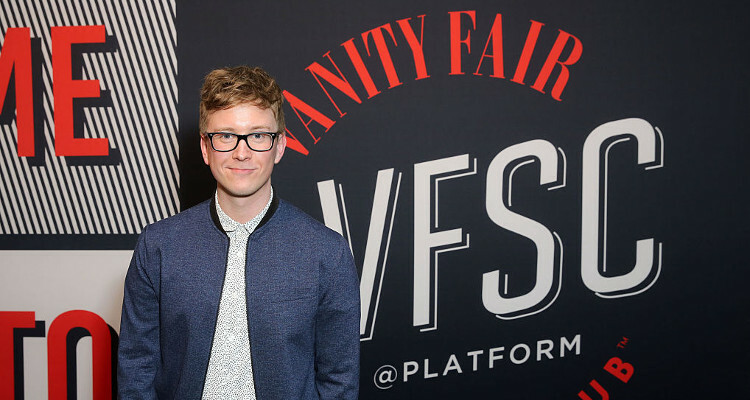 Tyler Oakley has made a name for himself, all thanks to the video sharing web site, YouTube. At 17 years of age, Tyler Oakley shot to fame with his debut video called Raindrops, which garnered over 400,000 views on YouTube. Since then, he has gone on to amass over 8 million subscribers for his YouTube channel, with some of his videos getting over 615 million views! 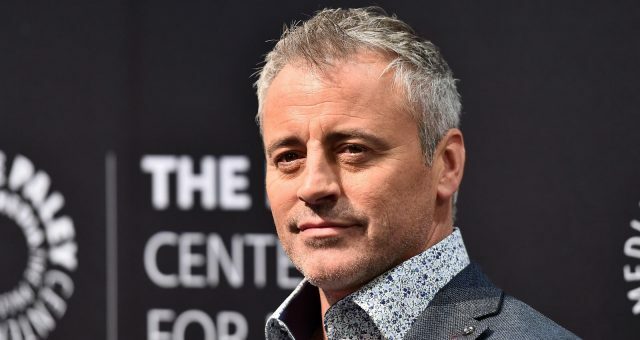 The openly gay star is popular for his outspoken personality and his dedicated activism for the LGBTQ community, as well as rights for education and healthcare. Considered by some as the voice of the younger generation, Tyler Oakley’s net worth has catapulted to millionaire status, and he is well-known for his humorous takes on topics such as pop culture and politics. 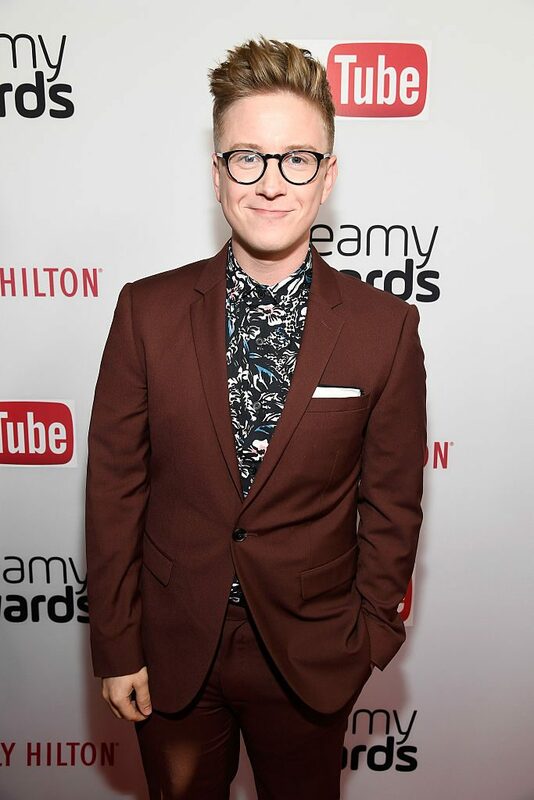 In case you weren’t aware of this rising star, keep reading to find out more about Tyler Oakley’s net worth, including his age, height, boyfriend, and birthday. Tyler Oakley has been slowly and steadily building up his vast fortune by sharing his vlogs on YouTube since 2007. He worked as a producer for the collaboration channel “5AwesomeGays,” of which he was a former member. The youngster rose to prominence after being featured in the widely read 2014 investigative report by Frontline titled “Generation Like,” and soon enough, Tyler Oakley’s Twitter account had over 5 million followers, while his Instagram has over 6 million. In 2014, Oakley became featured in The Advocate’s list of “40 under 40: Emerging Voices” as possibly the first openly gay person you’ve met. A man of many talents, Oakley is an author, humorist, and an activist who has some strong opinions and millions of staunch supporters. Recently, Oakley and other YouTube stars such as Tegan and Sara and Gigi Gorgeous called out the video-sharing giant on Twitter for indiscriminately restricting content by and about LGBT community. Besides his LGBTQ rights advocacy, Oakley has co-hosted a weekly pop-culture news show called Top That! for PopSugar, and has also voiced the character of Mr. McNeely for a comedy web series titled The Most Popular Girls in School. Tyler Oakley’s wiki makes for an interesting read because he comes from a large and extensive family with 12 siblings. Born and raised in Jackson, Michigan, the bespectacled teenager was heavily involved in drama and choir in high school, during which time he developed an eating disorder. 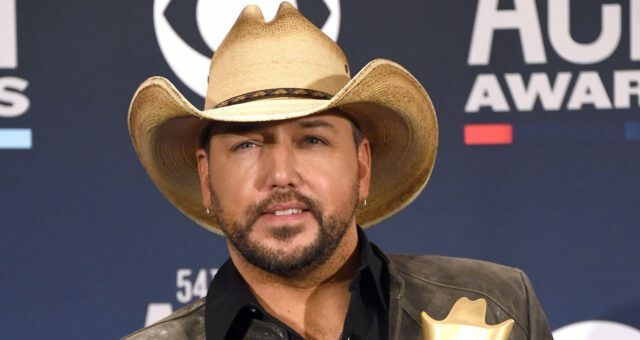 The social media phenomenon went on to graduate from Michigan State University with a degree in marketing, communication, and social media, where he was first introduced to YouTube as a means of communicating with his friends. Not much is known about Tyler Oakley’s boyfriend, but it is alleged that he has a special someone in his life and in the past, he has spoken out about being in an abusive relationship during his college days. Oakley has active accounts across several social media platforms, thanks to which he has amassed a large celebrity fan following, including One Direction’s Liam Payne, Glee’s Chris Colfer, and the restaurant chain Taco Bell. Thanks to his elite social media status, the 28-year-old also got the chance to meet the former President of the United States Barack Obama and First Lady Michelle Obama. 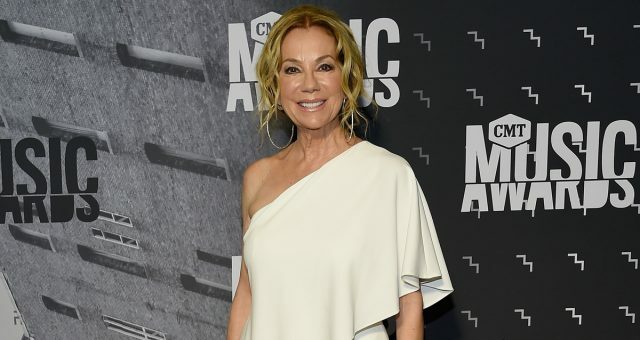 Oakley has cited comedienne and talk show host, Ellen DeGeneres as his role model saying, “She embodies what I want my experience to be and my influence to be, where it’s a positive one, it’s a happy one, it’s not something about the bad parts of life or the downsides of a lot of things. She’s using her influence for good, and everyone knows who she is, what she stands for, and that she is a lesbian.” Currently, he is the host of The Tyler Oakley Show, which premiered on ellentube last year. Thanks to his dedicated activism, Oakley has become one of the loudest and most prominent voices of the LGBTQ community. He has appeared on numerous national TV shows and other broadcasting platforms such as Insider Tonight, The Amazing Race, and the 2014 Kids Choice Awards. Tyler Oakley’s live show tour, Tyler Oakley’s Slumber Party, opened to sold out shows in Chicago and Michigan and he has toured the east coast, expecting to visit at least 40 cities. The prevention of suicide among LGBTQ youth is a cause dear to his heart and as such, Oakley is a supporter of The Trevor Project, a crisis intervention and suicide prevention service for the LGBTQ community. 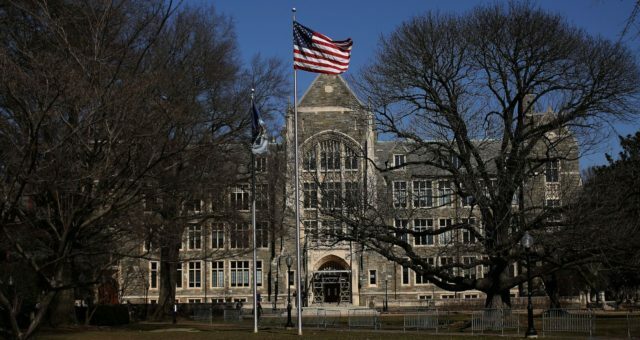 To date, Oakley has raised funds of over $1.5 million as part of his volunteering and charity work with the institution. 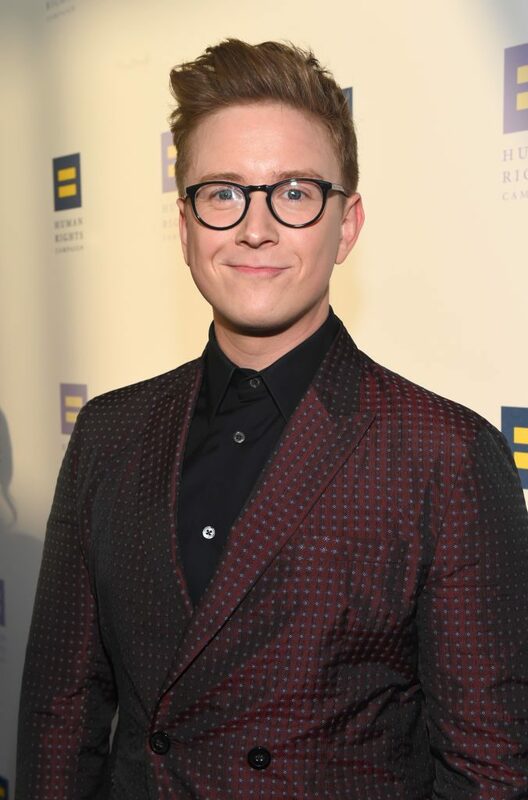 Here’s wishing Tyler Oakley a very happy birthday!